Welcome to the Southend & District branch of Cats Protection! We are the Southend & District branch of Cats Protection, Britain's oldest charity solely for the welfare of cats. Our branch covers post code areas SS0, SS1, SS2, SS3, SS4 & SS9, and is run entirely by volunteers. We help thousands of needy cats every year, including finding new homes for hundreds of cats & kittens, and re-uniting cats with their owners through our lost & found register. A number of fundraising events take place throughout the year, details of which can be found on our events page. We also arrange for cats to be neutered when their owners cannot afford the cost of the operation - for details, please refer to our neutering scheme below. Well... you obviously love cats, otherwise you wouldn't be reading this! You might be thinking you don't have the time to offer physical help, but have you considered becoming a member of our branch instead? This is a great way to show your support and, as with everything we do, you'll be helping local cats. 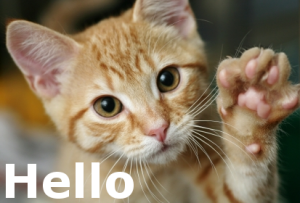 Members receive quarterly newsletters which keep you up to date on fundraising events and news about the local cats & kittens we're helping. All this from just £10 a year. What are you waiting for? 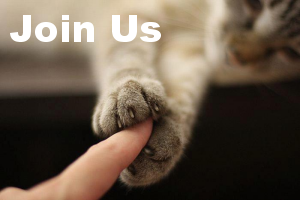 Please contact Sue on membership@southend.cats.org.uk to join us today! 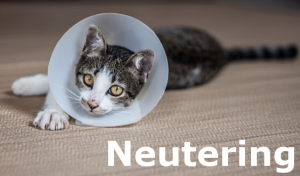 Neutering is one of our key aims and is a safe and painless way to help control the cat population. We will always support the public with cat neutering advice and, when funds allow, we can issue vouchers to help towards the cost of the procedure. Please contact Mary on neutering@southend.cats.org.uk or 07982 086096.